The World of Tanks or WOT is massively popular among the youngster and its one of the popular online game that you can play today. However, World of Tanks for desktop is not completely free from bugs. So, in this article, we are going to share some of the best methods that would help you to fix World of Tanks Crashes (WOT Crashing) on a desktop problem. Well, if we look around, we will find that Windows is right now the most used operating system for desktop users. The reason why entirely is that the platform has a wide range of software and games. If we talk about gaming, it’s of no doubt we all love to spend time while playing games. Just like Music, everyone has their own choice when it comes to the games. Some players love to play Action games, then comes the racing game lovers. Out of all those, Tank warfare & battle games are also heavily played by the gamers. If we talk about the tank shooter game, without any doubt, the World of Tanks is the best amongst all. The World of Tanks or WOT is massively popular among the youngster and its one of the popular online game that you can play today. However, World of Tanks for desktop is not completely free from bugs. Users often face troubles while connecting to the internet. Not just that, but few WOT players have also reported that the game crashes on the desktop. So, in this article, we are going to share some of the best methods that would help you to fix World of Tanks Crashes on a desktop problem. So, let’s check out how to fix Wot Crashing 2019. However, before we proceed to the methods, let’s check out the minimin system requirements. If your system meets the minimum requirement still WOT Crashing on the desktop, then follow some of the simple methods given below. Well, this is one of the first things that you need to do to fix WOT Crashing. Sometimes, the installation fails to save files which are much needed to run the game which leads to crashes. Not just that, but sometimes corrupted game files also leads to such problems. So, reinstalling World of Tanks seems to be the best option to deal with such case. 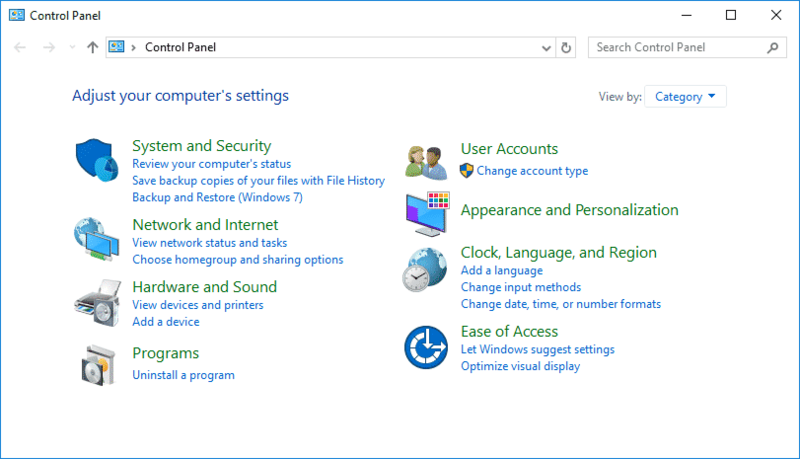 To reinstall World of Tanks, head to the Control Panel > Add/Remove Programs. Now find WOT from the list and uninstall it. Once uninstalled, reinstall the game again. That’s it, you are done! Now just restart your computer and run the game, World of tanks will now run without any crash. If your computer has NVIDIA graphic card, then you need to make a few changes on the NVIDIA Control panel to fix WOT crashing. So, let’s check out how to fix World of Tanks crashing through NVIDIA Control Panel. Step 2. Now head to the 3D settings and click on ‘Manage 3D settings’. Now under the Program Settings, select ‘World of Tanks’ and select ‘High-Performance NVIDIA Processor’ under the Select the Preferred graphics processor. Next, scroll down and turn off the ‘Vertical Sync’ option. Step 3. Now open WOT game and then disable ‘Vertical Synchronization’ from the Graphics option. That’s it, you are done! Now restart the game and World of tanks will now run without any problem. If you have any other doubt, let us know in the comment box below. Well, the graphics driver plays a crucial role in improving gaming performance. So, if your computer is running outdated graphics drivers, then it’s pretty evident that you will experience game lags. So, in this method, you need to update the Graphics driver to ensure better gaming performance. To update graphics driver you can pick any of the free driver updating tools listed in this article. These free driver updating software will scan and updated all outdated drivers. Well, games can also crash due to incorrect registry entries. So, in this method, we need to use CCleaner to fix registry related errors. For those who don’t know, CCleaner is one of the leading PC optimization tool available on the internet which also offers users a registry cleaner. 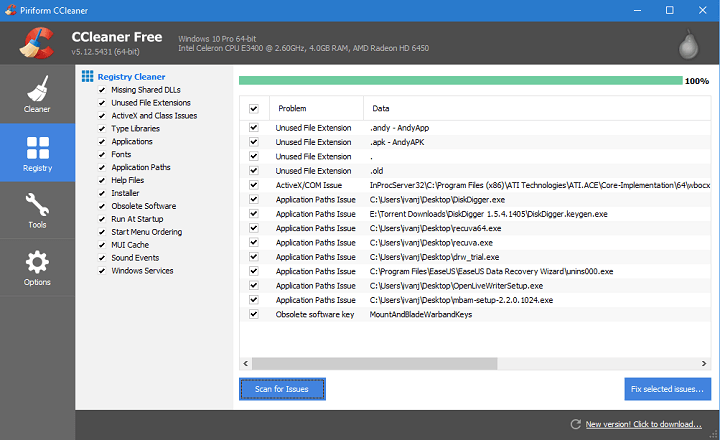 CCleaner grabs information from the web to update your registry and it fixes all registry related errors. So, just download & install CCleaner from here and then head to the ‘Registry tab’. On the registry tab, click on ‘Scan for issue’. That’s it, you are done! 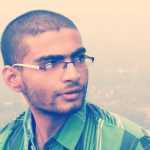 Now CCleaner will scan and fix all registry related problem. 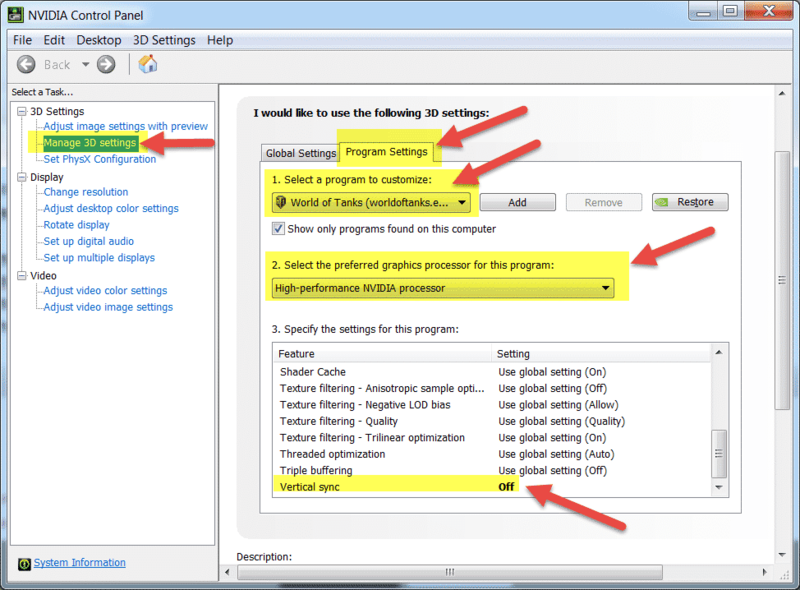 So, these are the four best methods to fix WOT Crashing problem on Windows computer. 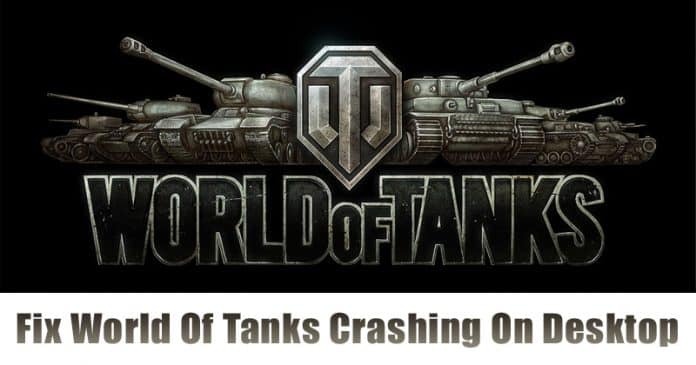 If you know any other methods to fix WOT Crashing, let us know in the comment box below.